They Came Running is a band from the Southeast corner of Tennessee that formed in the fall of 2007 as a local worship band. They quickly became known for their heart, passion, and excitement both on and off the stage, and so their ministry grew out of just the local worship scene into a broader one—both musically and regionally. 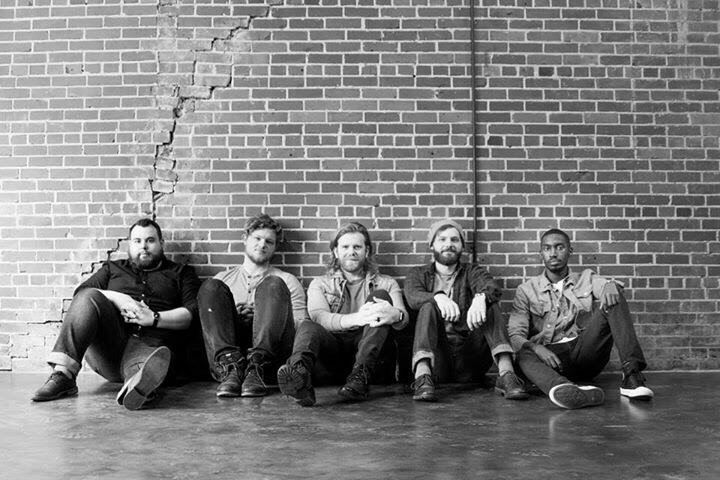 They have shared the stage with bands such as G.R.I.T.S., Spoken, Nevertheless, Our Heart’s Hero, Mandisa, Casting Crowns, and Group One Crew, and have played and traveled extensively throughout the Eastern United States.